We all know how important it is to buy a mattress, but did you know that the mattress you buy can end up helping or hurting you? 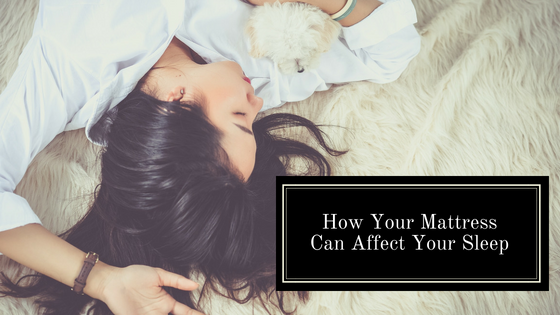 Let us help you on figuring out how your mattress can affect the most important thing: sleep. Some people can spend the whole night tossing and turning, while others have an easier time falling asleep. Experts say that it could be your mattress. The people who toss and turn could be in need of a new mattress while people with a newer mattress tends to sleep easier. By eliminating the tossing and turning, stress levels can also decrease. Most people who buy a new mattress will sleep on it the first night and think that it is the best sleep they have had in a while. 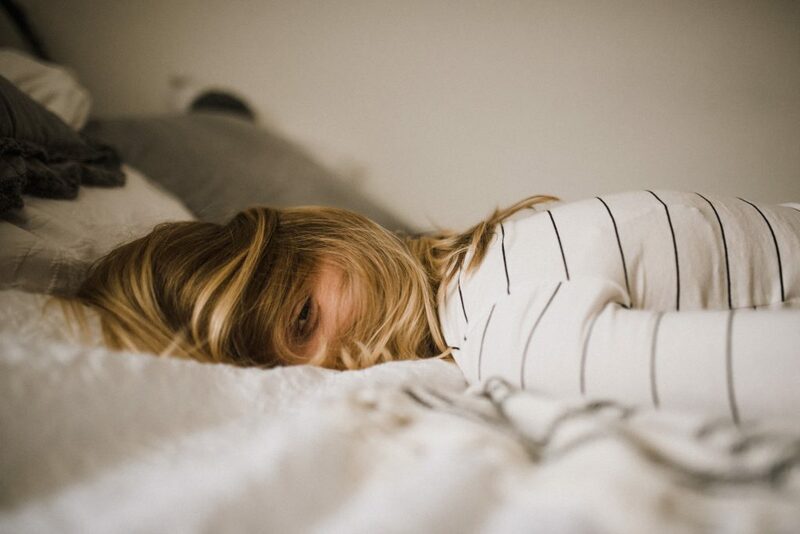 The stress of wanting to sleep can take a toll on a person, so switching your mattress can be a huge help to your sleep and your overall health. What if you did get a new mattress and it is still making you toss and turn? Then it is very possible that you bought the wrong mattress for your body type. Maybe it is too soft or too firm that you feel like laying on the ground feels better. Doing research and testing out as many mattresses can help. Buying the first mattress you see or the one that is the cheapest could end up being a waste of money, time and sleep. Experts say that you should switch your mattress every 5-10 years, so if you have had yours for more than that, replace it immediately, The older the mattress is, the more it has been exposed to. So if you have spilled drinks or had accidents on your mattress, it is very possible that mold has developed. And without you knowing, you might have bed bugs or dust mites. 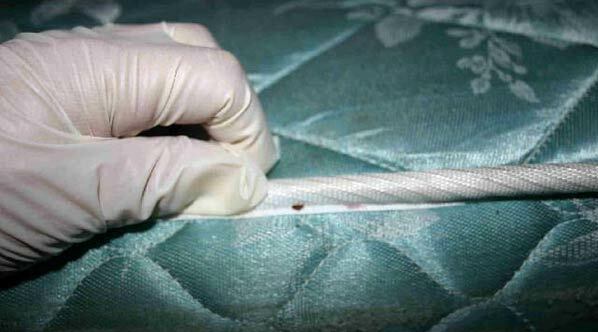 It is important to check your mattress in case you might be exposing yourself to anything harmful. Maybe a couple times, you’ve noticed that you go to sleep completely fine. 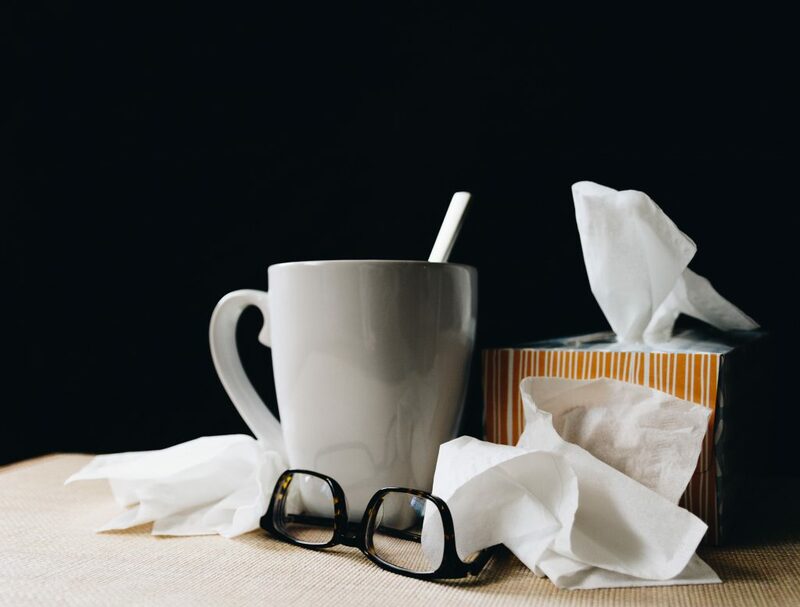 But the next morning, you wake up and you are coughing and sneezing as if you were sick. You might think it is allergies or maybe you’ve touched something that is dirty. But the last thing you’ll think that got you sick is your bed. If your bed is old or in bad condition, then it is possible that something in your bed is making you sick. The usual culprits are dust mites. In order stop this from happening, it would be best throw out your old mattress and get a new one. Here at Palmpring, we make sure that we give you the best mattress possible. The quality of our products makes sure that the mattress you get is durable and can last for a long time. Our natural and organic materials can prevent mold, bed bugs and dust mites. Our mattresses are sure to give you a better night’s sleep immediately!